Boomerang Engineering manufactures quality bottom dumpers which are used to carry heavy materials throughout Australia in locations where fast or controlled flow discharge is required. This includes application purposes for multiple industries such as agriculture, construction, and mining. Bottom dumpers are hugely beneficial because of their ability to release an evenly spread load through precision controls. When compared to any other type of dumper, a belly dumper offers the driver the ability to lay material in windrows without leaving the cab or stopping the truck. Manufactured in Perth, Australia, our belly dumpers are capable of carrying payloads of up to 120-tonnes. With the ability to be used on mines, farms, and construction sites, you’ll be able to carry precisely the type of material you need. 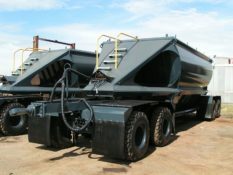 Our belly dumpers are also available in stainless steel construction for highly corrosive payloads such as salt, mineral sands, and nitrates. When it comes to grain transport, delivering on time and in varying conditions is a continuous challenge. 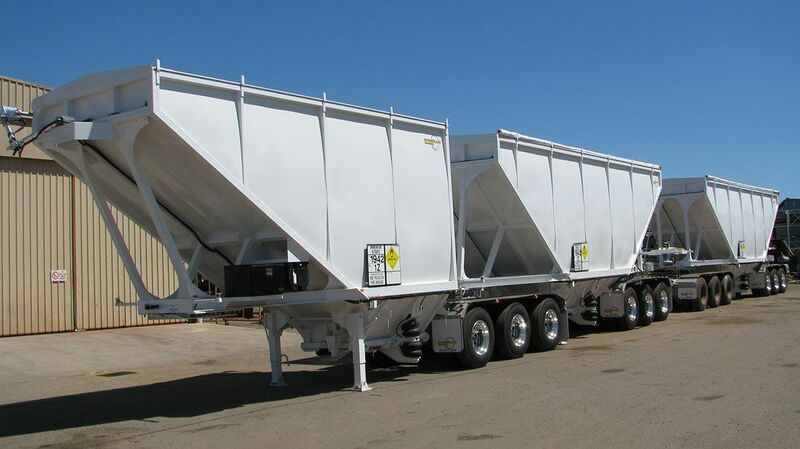 Our belly dumpers are not only reliable and robust, but they will also allow you to release grain with profound precision without having to stop the vehicle at any time. 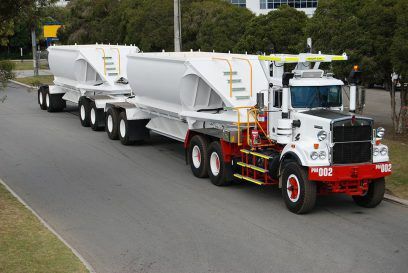 The same goes for aggregate trucking, with a bottom dumper having the capacity and wear-ability to accommodate a multitude of aggregate types used in the construction industry including sand, gravel, crushed stone, slag, and recycled concrete. Boomerang Engineering understands that while many applications rely on the same basic techniques, clients can have their own unique set of criteria when it comes to the haulage and release of heavy materials. 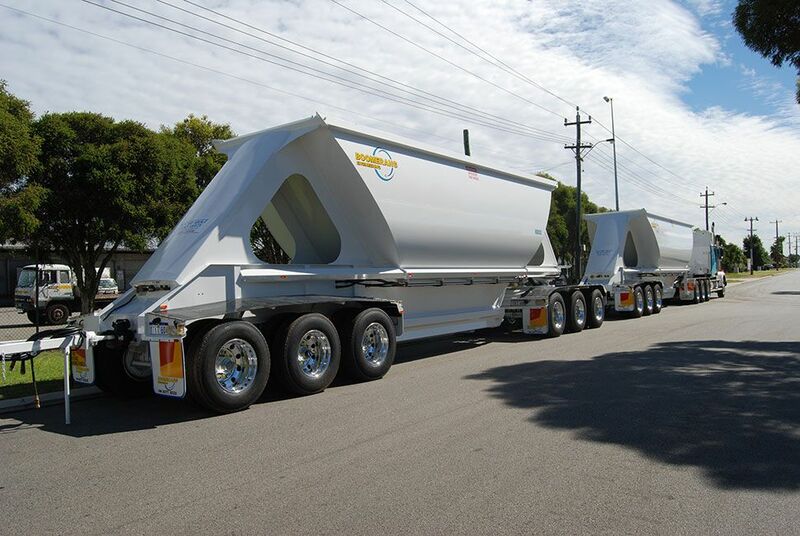 This is why we have a department that’s dedicated to customising all our trailer and transport solutions to your specified requirements. Chat with someone from our team on (08) 9277 2522 to see how we can help. Adding a belly dumper to your fleet will not only be an investment in your business’ infrastructure, but will also allow you to complete a wider variety of applications for your customers. 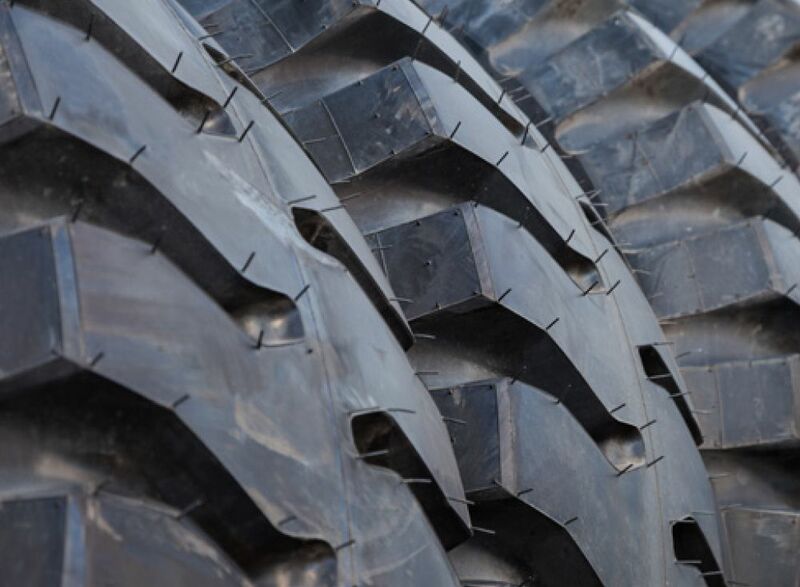 We know this because of the high demand for heavy-duty vehicles and trailers in an ever-growing world of construction and agriculture. 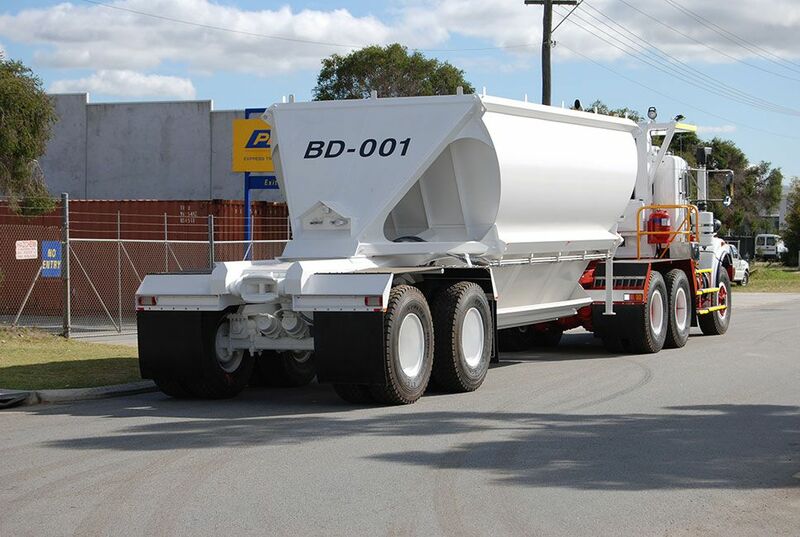 Since 1963, Boomerang Engineering has been manufacturing the world’s most trusted dumping trailers. This wealth of experience has seen our equipment being introduced to industries across the globe, from Australia and Africa to South-East Asia. Find out more about our durable range by completing our online contact form. Please enter your details in the following fields below and we’ll be in touch shortly.